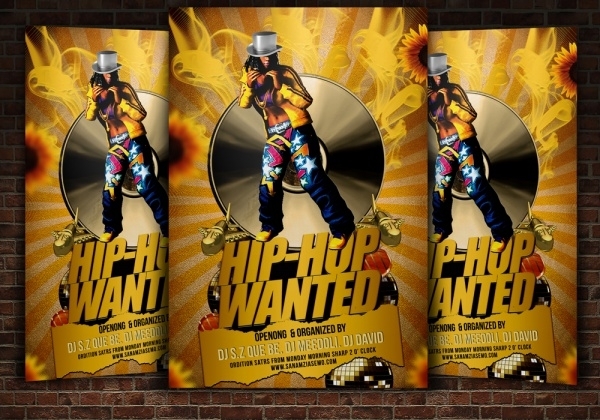 In many countries around the world, hip hop music and dance is a big rage. 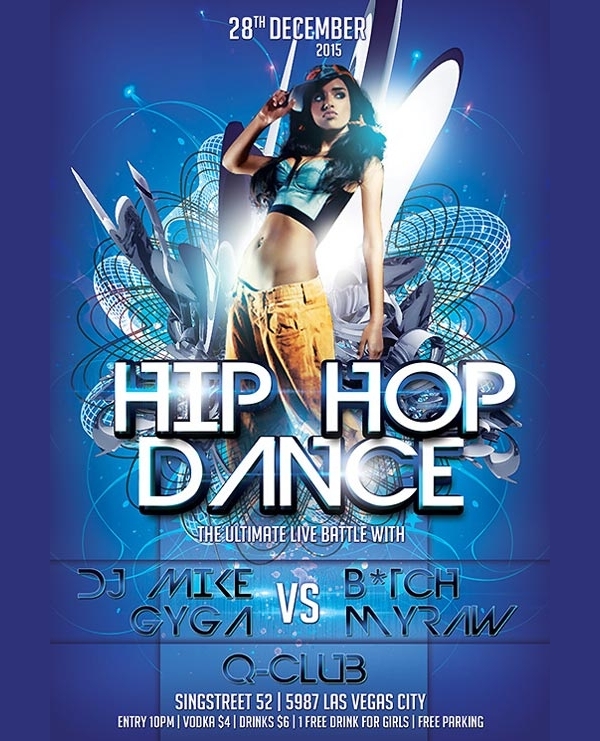 The enthusiasts of this genre are always keen looking forward to attending hip hop events in their city or area. 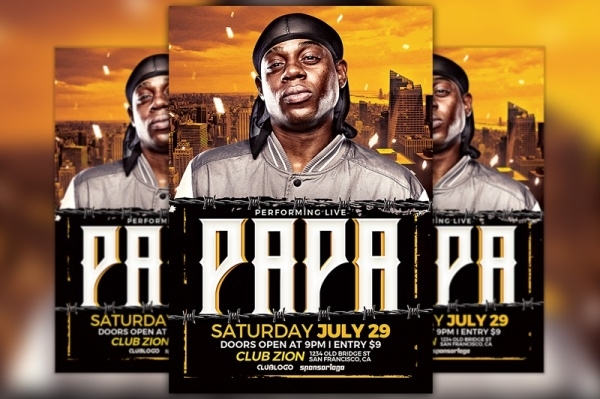 One of the best ways to market any kind of event is to take it directly to the public. 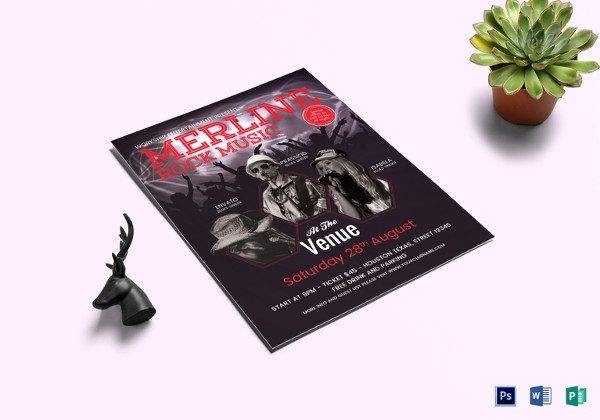 That’s where flyer advertising works its magic. 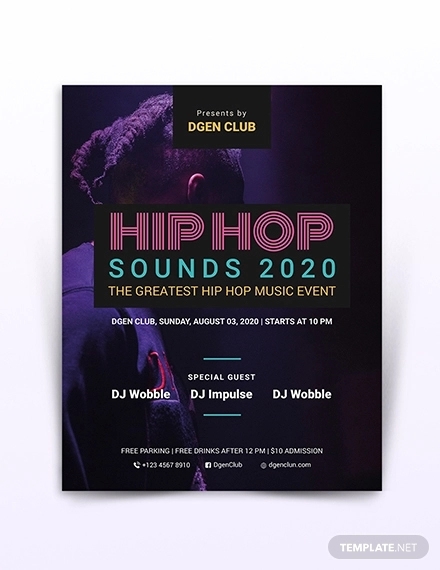 If you’re looking to design a hip hop event flyer for a client, friend or yourself, you might as well take a shortcut and use readymade templates and do the deed quickly and easily. 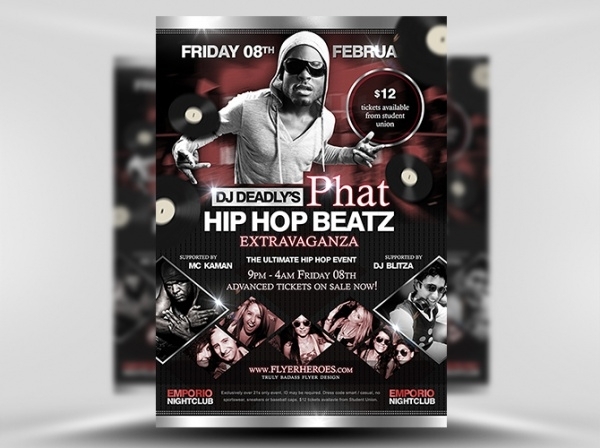 You can also see DJ Flyers. 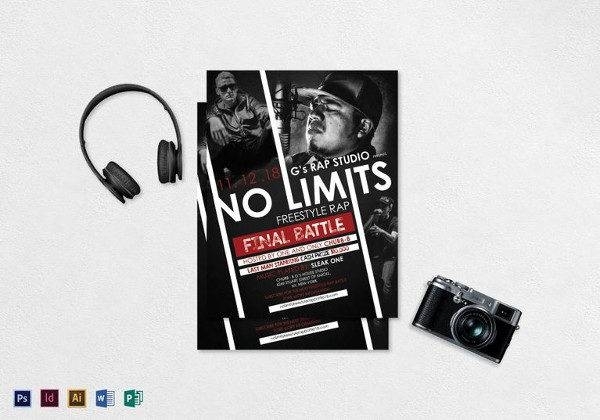 This hip hop flyer is well-designed an absolute fit to be used to promote and inform all and sundry about hip hop events and performances. 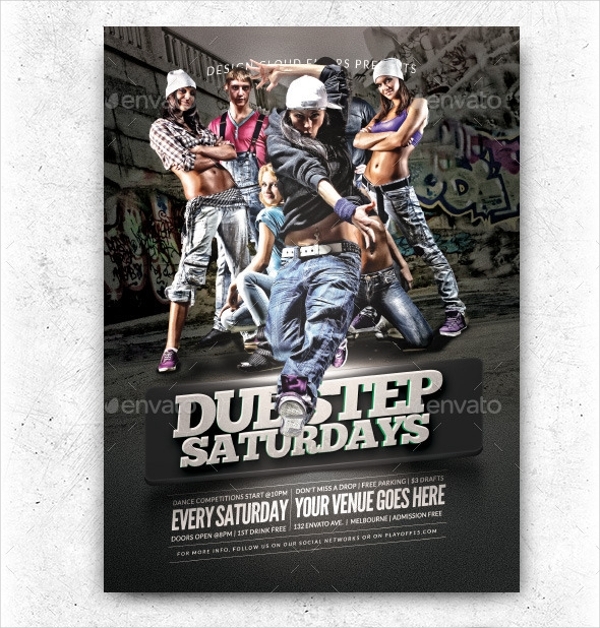 The bronze shaded urban styled template has a simple and striking design. 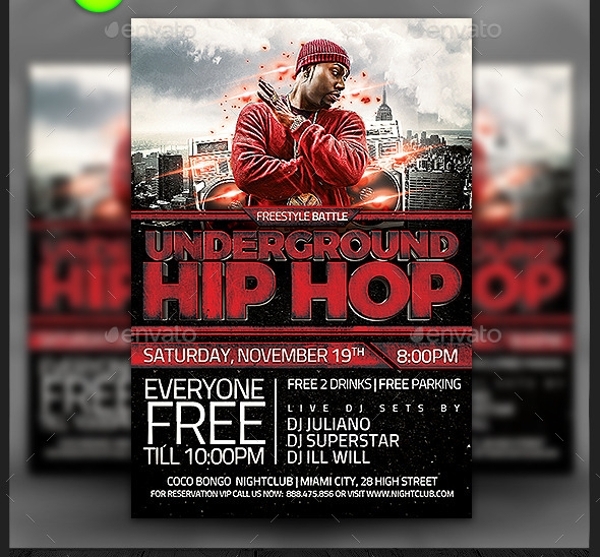 You can also see Bar Flyers. 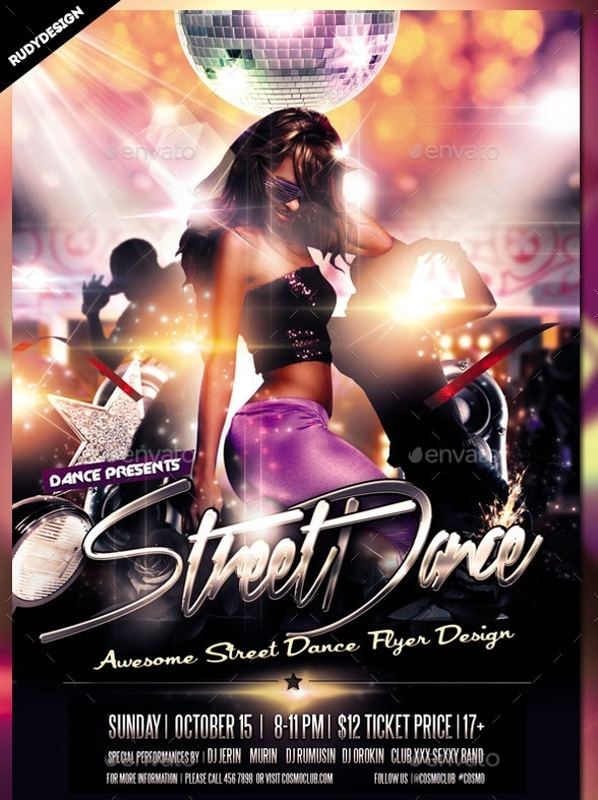 Be it a street dance face-off, performance or contest, tell your neighborhood or vicinity about by putting out the details on this street dancers PSD flyer template. 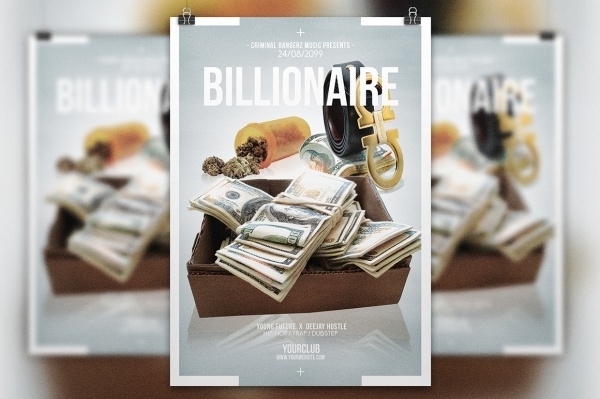 You can also see Casino flyers. 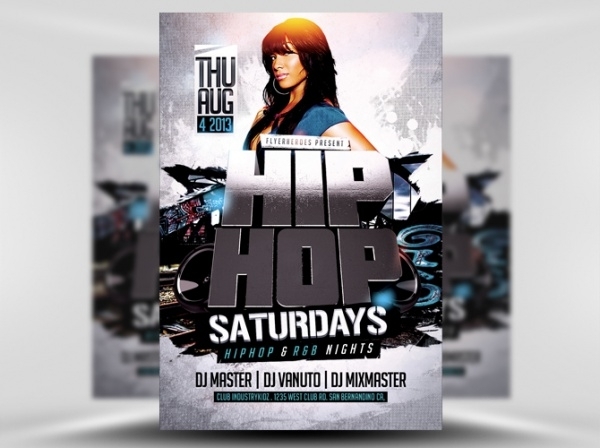 This hip hop flyer sample is powered with great layout, design, and editable features and can be aptly picked to promote the likes of hip-hop parties, hip-hop style events, rap, nightclubs, dance events etc. 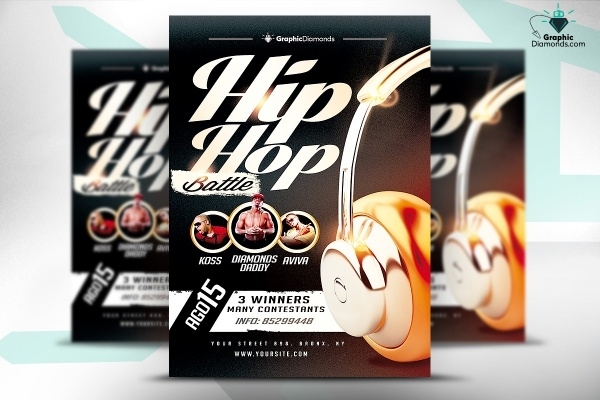 If there is going to be a hip hop event coming soon, you can totally place your bets on this attractive PSD flyer template to spread the word about it and win you maximum footfalls at the gig. 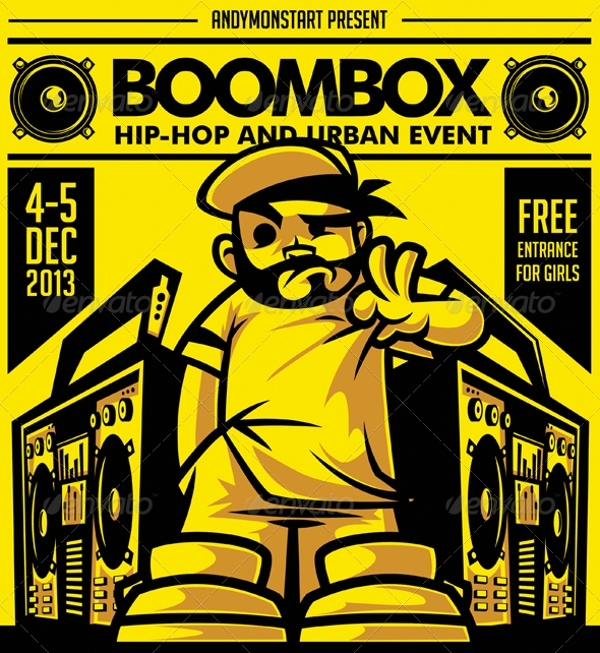 This template is a good fix for hip hop events of all kinds. 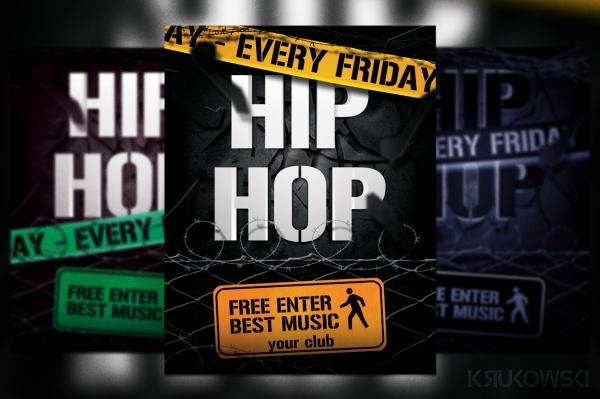 If you’re introducing a weekly hip hop gig for music lovers, use this template to tell all about the event. This template is well-done and editable in all respects. 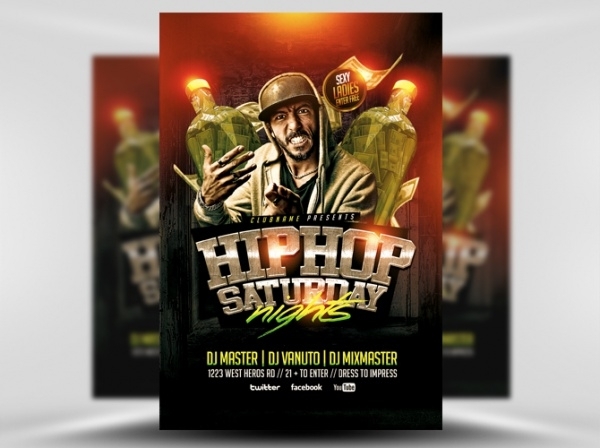 If you’re looking for a hip hop flyer template which has a 70s feel and theme running through it, this template is a perfect fit. 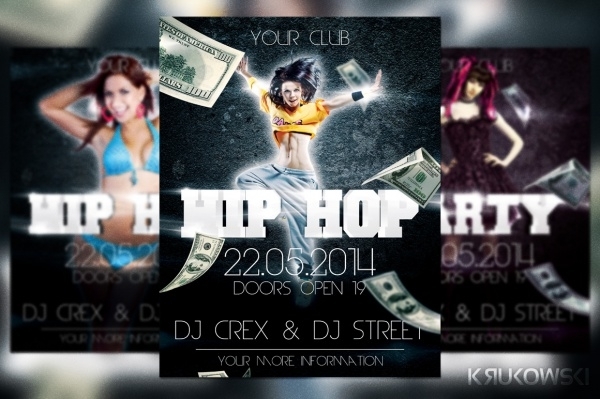 Be it hip hop music or dance, this template can be used to promote all things related to hip hop events! 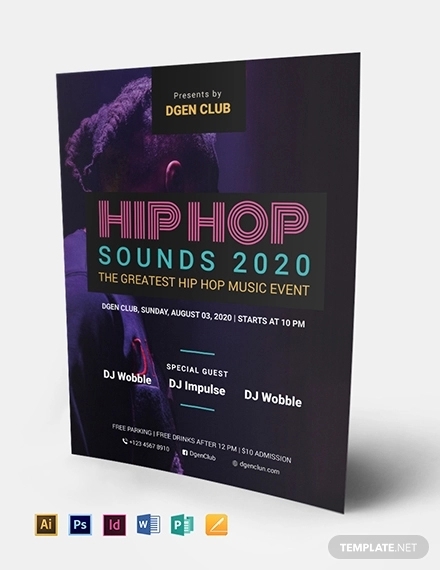 If you‘re hosting a hip hop themed party at a private venue and would like all hip hop lovers in your neighborhood to come in, this flyer template is a good choice to do it with. It is suitably designed and quickly editable. 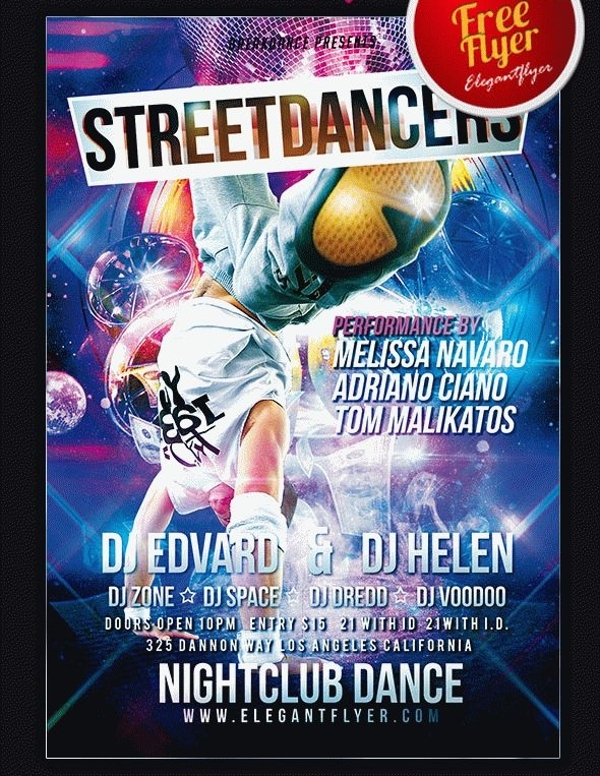 This street dance hip hop party flyer is ideal for promoting all kinds of music and dance-related gigs – especially street dance, of course. But if you have something else in mind and you deem this template as fit for it, go ahead and use it! 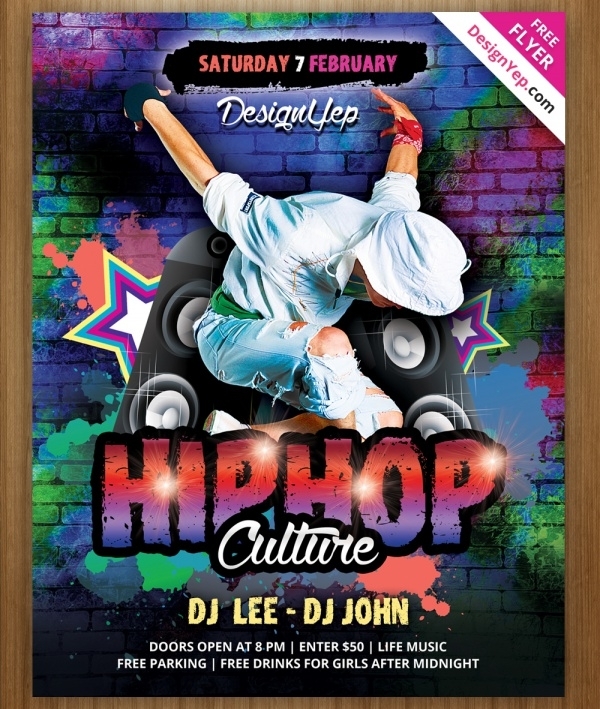 Reeking with hip hop design and elements, this hip hop flyer template is an absolutely must-have if you’re planning on creating a hip hop event flyer. 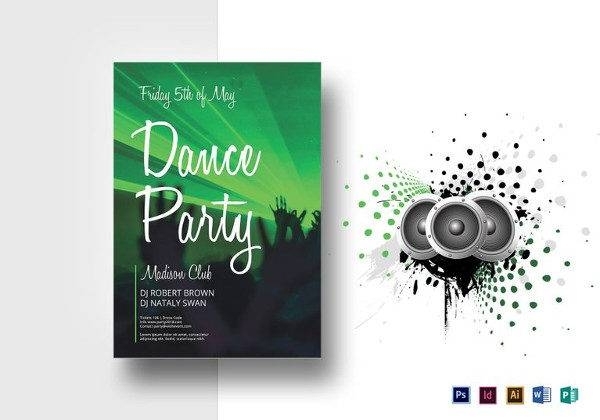 The template has a strong entertainment vibe flowing across it! 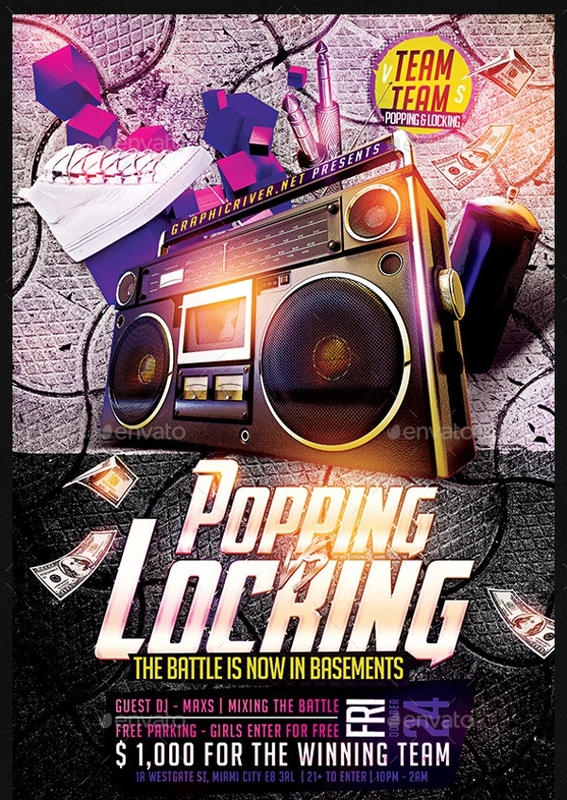 Hip hop events are a big hit and that’s why the frequency of their occurrence is so high and well-received. 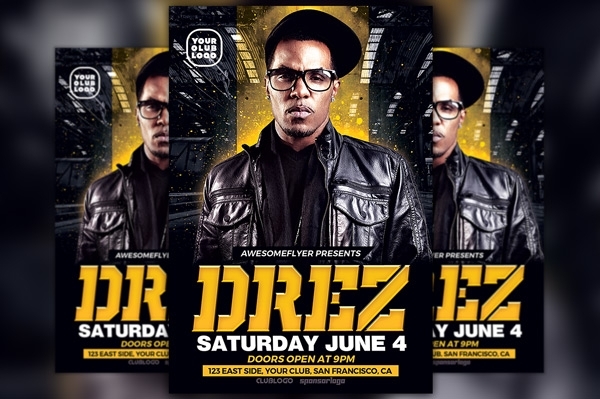 Give your hip hop event the mileage it needs by using any of the stunning hip hop flyer templates listed above.